Arsenal legend Alan Smith has said that Manchester United will provide a tougher test to his former club than Chelsea. 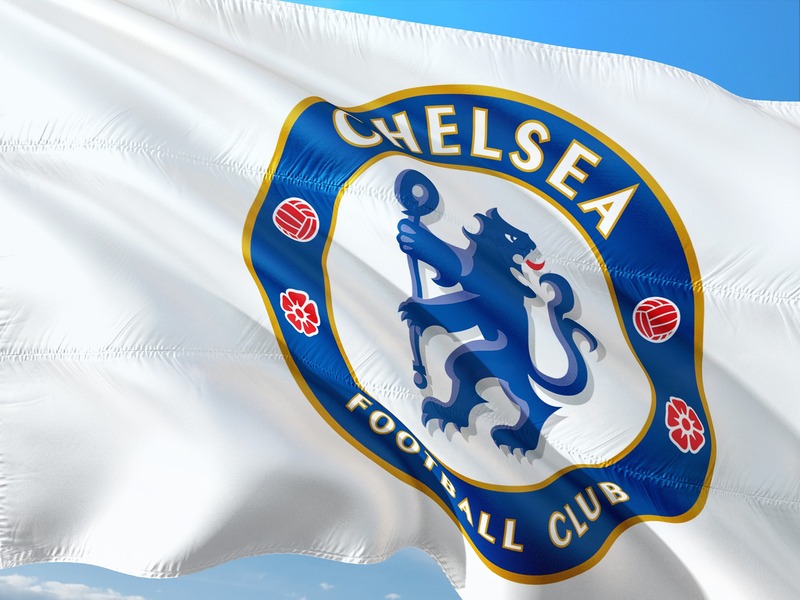 After finishing in a disappointing fifth position in the Premier League standings last season, the Blues are now favourites when using a Betfred promo code for Champions League qualification and are aiming for nothing less than a strong finish in the top four this term. 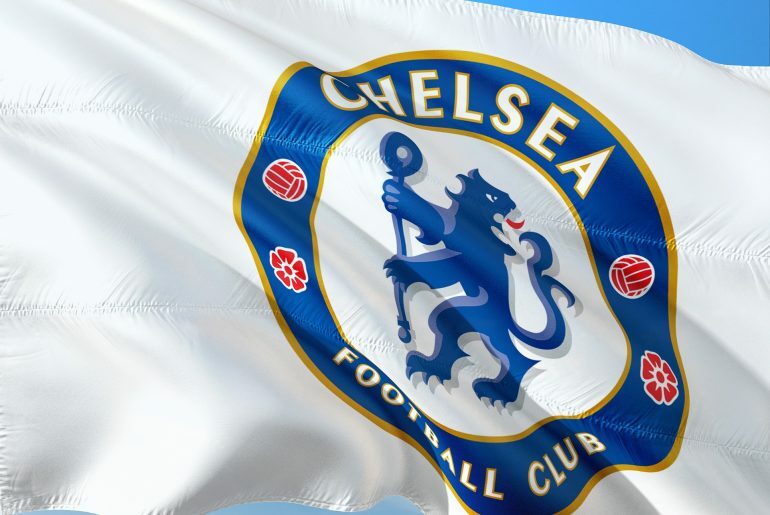 They have been playing an impressive brand of football under Maurizio Sarri this season, making for prudent use of a ladpromocode on the Blues to finish higher than last term, and currently occupy fourth place in the standings. However, they are likely to face strong competition from the likes of Arsenal and Manchester United in the race to secure a top-four spot. The Gunners recorded a victory over the Blues last weekend, which dealt a major blow to the aspirations of Sarri’s men. After the game, Sarri even went to the extent of saying that his team’s star man Eden Hazard is not a natural leader. 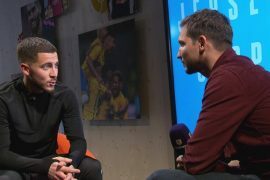 Hazard’s current contract at Stamford Bridge is set to expire at the end of the season and the Italian tactician’s latest comments could be an indication that the Belgian will leave the club at the end of the season. United have been in splendid form since Ole Gunnar Solksjaer was appointed as their manager and based on current form, one would back the Red Devils to finish in the top four this season above the Blues. Under former boss Jose Mourinho, United looked as though they were destined to finish mid-table but now they can seriously challenge for a top-four finish. “One of the most encouraging aspects of Arsenal’s win over Chelsea last weekend was the form of Sokratis and, particularly, Laurent Koscielny, the two centre-halves perhaps entrusted with keeping Marcus Rashford and Co quiet on Friday,” the former Arsenal player Smith told the Evening Standard this week. “Together, they played with intelligence and great determination. You could see it in their eyes. Nobody was getting past that day. You could argue, however, that they didn’t really face the strongest of threats, given the unsuccessful tactic of playing Eden Hazard as a so-called false nine.